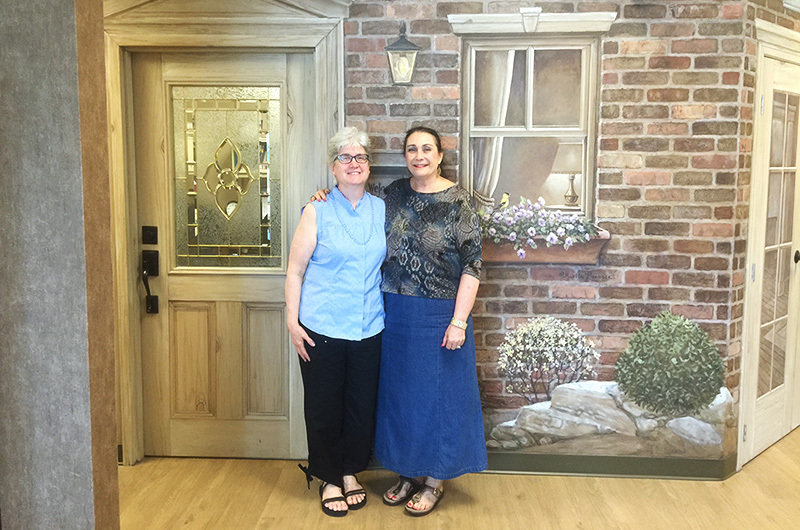 Our Community Partner, Michelle Friesen WEFN and Suzanne Cyr UAD in front of the Windsor-Essex Family Network. They house our Library collection in front of the WEFN front door. 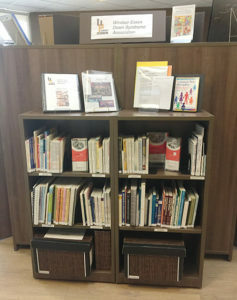 Resource library available to the community. Syndrome A Guide for Parents and Professionals Patricia C.